As smoke clears, what’s ahead for Seattle’s skies? 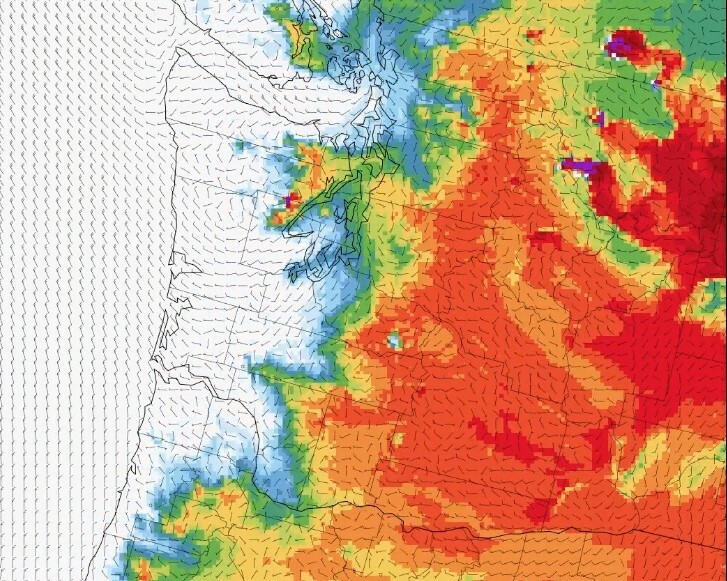 After enduring days of record-setting, eye-watering levels of smoke in the air, the Seattle area is in for relief, thanks to a shift in wind patterns. But the debate over whether this is the “new normal,” the old normal or the abnormal is likely to play out for months and years to come. This entry was posted in GeekWire and tagged Science, Weather, Wildfires. Bookmark the permalink.